Yanic Truesdale is defending Suzanne by Anaïs Barbeau-Lavalette, translated by Rhonda Mullins. 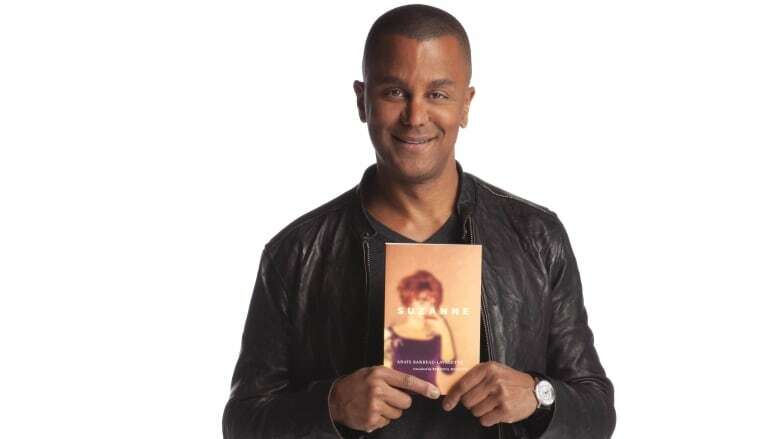 Yanic Truesdale is defending Suzanne by Anaïs Barbeau-Lavalette, translated by Rhonda Mullins on Canada Reads 2019. Yanic Truesdale is a Montreal-born actor best known for his portrayal of Michel Gerard in the much loved television series Gilmore Girls. Truesdale auditioned for his first acting role at the age of 17 and went on to study at the National Theatre School of Canada. He began his television career in the long-running Canadian series He Shoots, He Scores and was nominated for a Gemini Award for his role on the Québécois sitcom Majeurs et vaccinés. In 2016, Truesdale returned to the small screen for the much anticipated revival of the Gilmore Girls series. Truesdale lives part time in Los Angeles and part time in his native Montreal, where he opened a spin studio called Spin Énergie in 2011. "Suzanne is the poignant story of a woman who felt she had no choice but to abandon her young children and husband to fulfill her true destiny. The story takes place at a time the Catholic Church was a major influence in Quebec society and when there were no role models for women who wanted more for themselves than being a mother or a wife. "This is a powerful book, full of rage and love. It's about forgiveness, what it means to be an artist, cultural identity and understanding your past to fully embrace your present. I was hooked by the first page." Read more in Yanic Truesdale's interview with CBC Books.